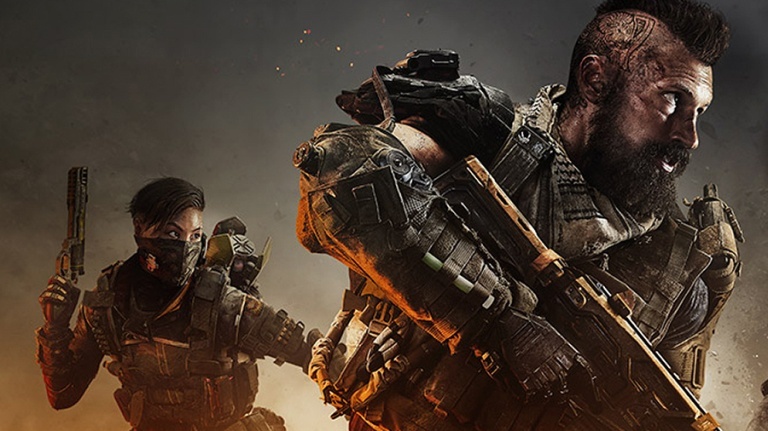 We recently shared details about Call of Duty: Black Ops 4‘s timed exclusive content for the PlayStation 4. A small but interesting tidbit of information missing from the official PlayStation Blog post that we sourced was the duration of the exclusivity, which has been drastically reduced from one month to just one week, making many wonder if Sony’s deal with Activision offers any real value. Speaking of content, PlayStation 4 players will get to play new content first on PS4 by seven days. This means all the playable content coming to the Black Ops universe following launch will land seven days early on PS4, including new specialists and maps, as well as seasonal events. After seven days, all new playable content will come to other platforms. It’s unclear why the length of exclusivity was reduced and we don’t expect to find out either considering that terms of such agreements are tightly kept under wraps. However, Activision and Sony have announced some PS4 bundles as part of the deal, in case you fancy that. Call of Duty: Black Ops 4 will release globally on October 12, 2018 for the PlayStation 4, Xbox One, and PC.